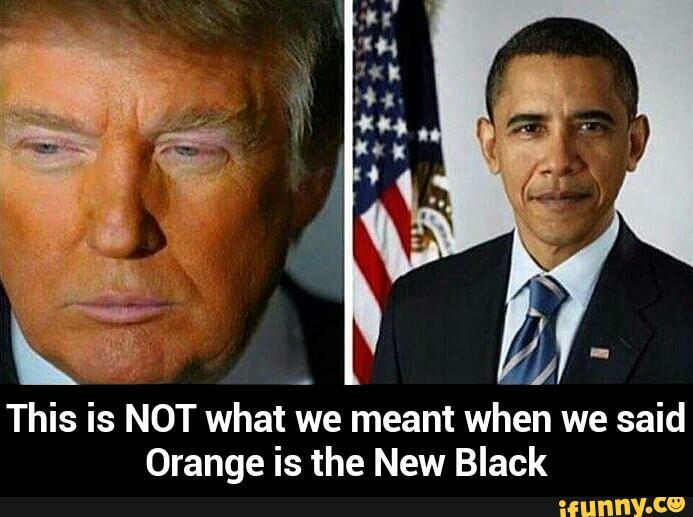 This post was meant to be about Green, but since White has now turned Orange into the new Black, let’s deal with that. The neighborhood bully has won. In coming to terms with it over the past few days, my main source of comfort and concern as regards the elections’ impact on Europe are one and the same: the electoral system and its role in the public sphere. Europe may shift right and left, but the US system is designed to swing between two poles: from Bush Sr. to Clinton, from Clinton to W, from W to Obama, from Obama to Trump; each promising to do their best to blow their predecessor’s legacy to smithereens. Anyone who follows these mind numbing, cash drenched cycles can only feel sorry for those who, for eighteen long months every four years, are exposed to the debilitating noise pollution enabled by a 24/7-news cycle. That only 50% of Americans didn’t vote is a miracle, not a surprise. More importantly, in an increasingly polarized, two party system, the concept of cooperation is mostly seen as an internal party affair. Bipartisanship and ‘reaching across the isle’ in American politics is usually construed as some special act of altruism occasioned by an extreme threat. In most other parliamentary systems, listening to people you do not represent is a politician’s daily bread, whether she likes it or not. The coalition system is far from perfect, but it offers more opportunities for dialog; a good thing, to be sure, for more voices better inform public debates than those promoted by well-funded lobbyists, as is often the case in the US. This structural difference is, however, no reason for complacency. What if the Netherlands, two months into the (first?) Trump Administration, decides to catapult its version of a blond, red-tie-wearing xenophobe to the political top? Not just as one of several partners, but as the senior or indeed sole majority leader? In the US, Trump’s election shocked many. In the Netherlands, by contrast, Geert Wilders has led the polls for months. More worryingly, to judge by recent events, pollsters across the OECD have been relying on a deeply flawed methodology that has routinely underestimated Whitelash. Assuming, as I do, that Trump’s and Marine Le Pen’s ascent will only blow wind into Wilders’ sails (as Nigel Farage’s did in theirs), what can be done to minimize the damage or avoid it altogether? Finding common ground to beat an extremist was a strategy that clearly failed for the Clinton campaign. But even in anti- immigration Europe an appeal to civic and humane responsibility may be more productive. In France, the Left and Center Right formed a strategic block in a rare moment of civic sanity, which however precipitated a massive shift to the right. That may well be the price to pay for stopping the Dutch Far Right in its tracks. Is the compromise worth it? For some the answer depends on whether they want to govern or protest. For others, it is a matter of life and death.